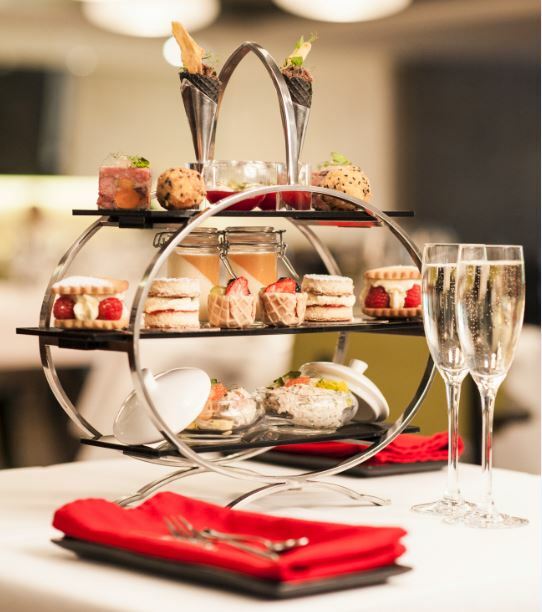 It’s the best, most unusual, most amazing afternoon tea in Dublin and it’s served from 1pm to 6pm every day at Inn on the Green. Pre-booking is necessary but please allow up to 30 minutes for preparation. Feast your eyes on the full afternoon tea menu. Call our team on +353 (0)1 478 7000 or “Reserve a Table” to make your booking.